When going to CEBU, a must eat delicacy if you will, would be LECHON. 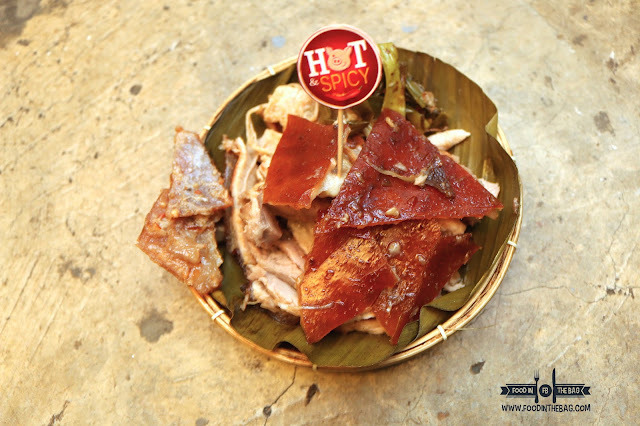 Roasted Pig or Lechon is something that Cebuanos are very proud of. This right here might be one of their greatest contribution to mankind. 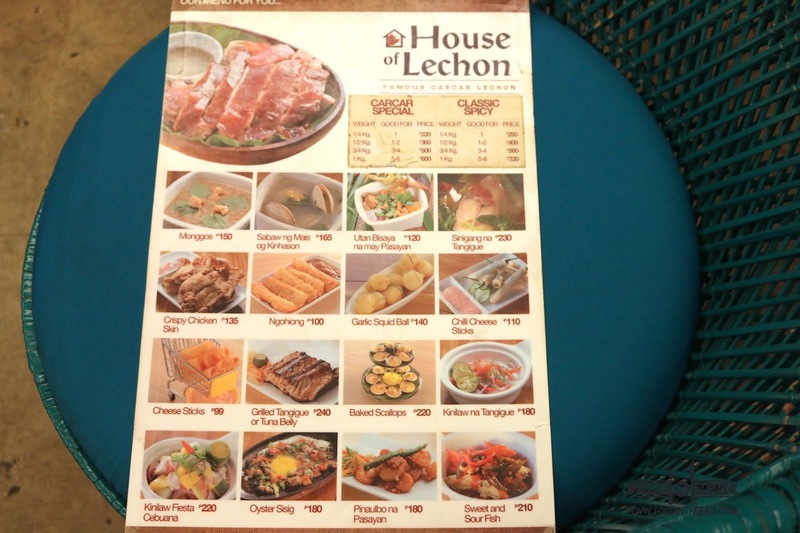 Granted that there are a lot of LECHON places in CEBU, one restaurant to visit would be HOUSE OF LECHON. 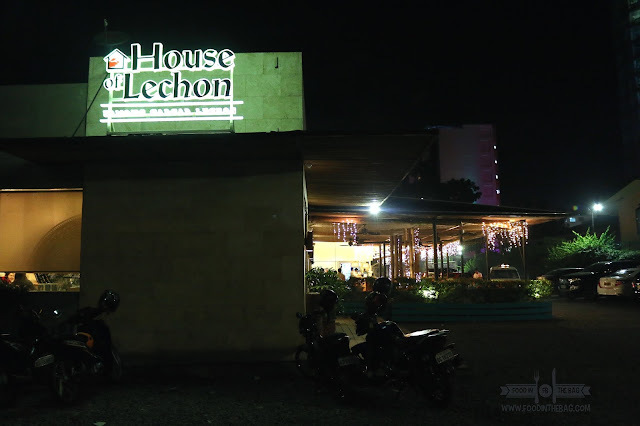 Newly created to give guests and diners a place to visit and experience fine Cebuano cuisine, HOUSE OF LECHON is located right smack in the middle of the city. 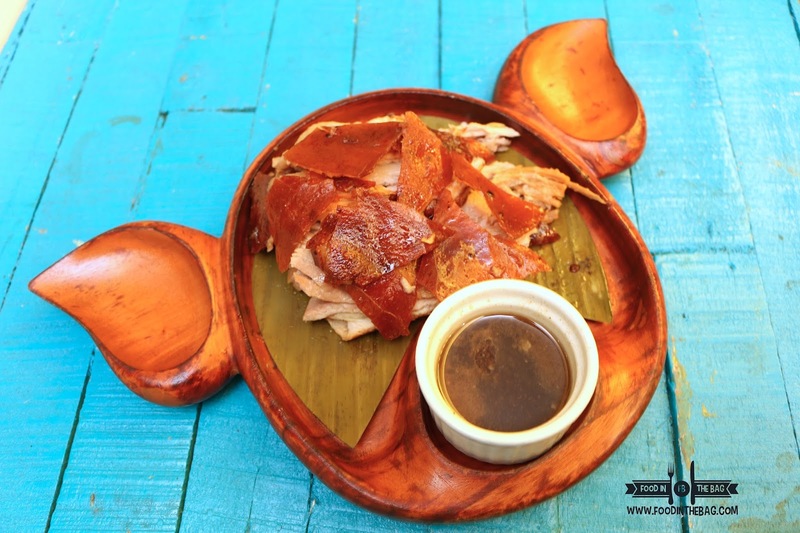 Just a block away from a famous mall, you will be able to try a well known version of Lechon. Roasted Pig in Cebu, is cooked in a specific way depending on the region it came from. 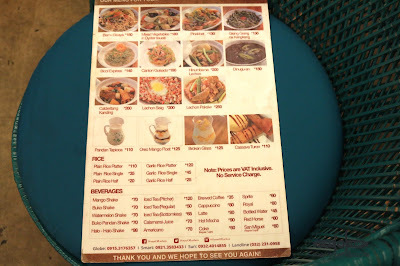 At HOUSE OF LECHON, they serve the CARCAR way. 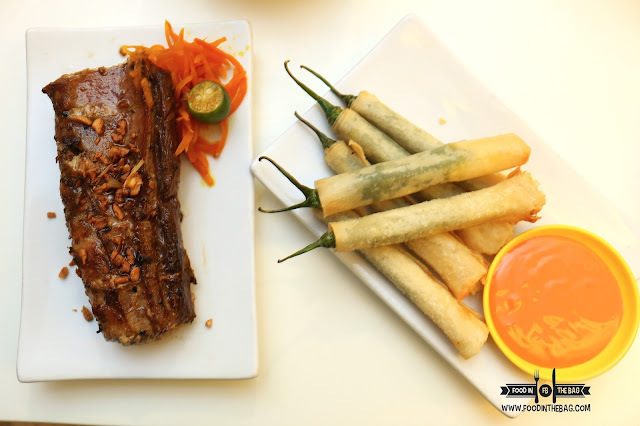 Going to House of Lechon isn't all about the pig. 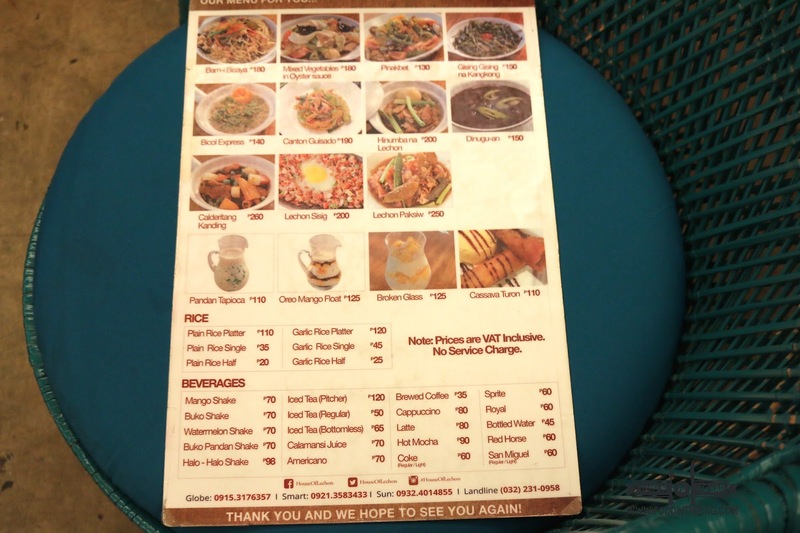 Here, they also serve different Filipino Dishes that might get your fancy. 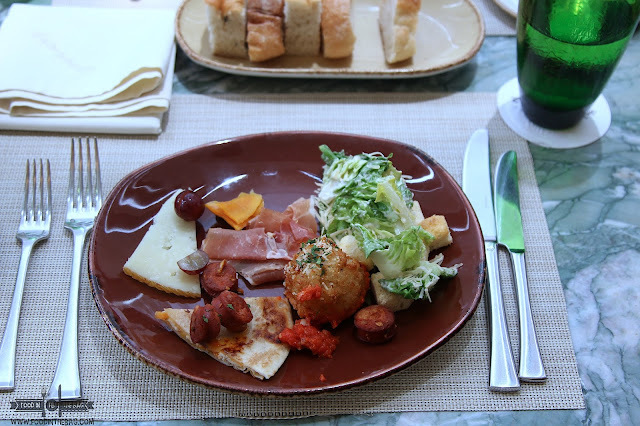 From grilled tuna belly, to stuffed peppers and even crunchy flakes, there are definitely dishes for everyone. 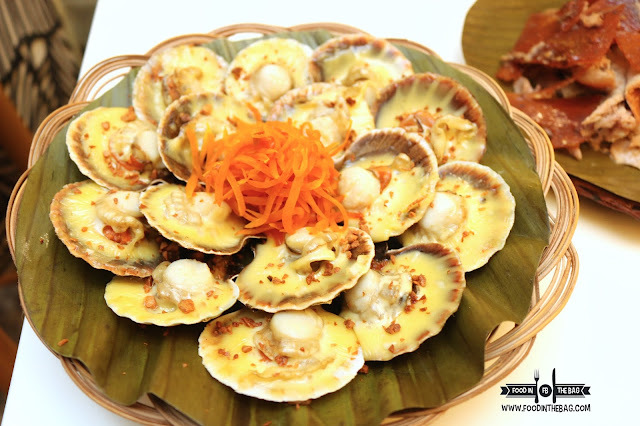 More so that they are able to utilize the freshness of the seafood available in their area. Trying out the baked scallops is a joy for everyone. Cooked with cheese and garlic, you won't be able to stop popping one in your mouth. 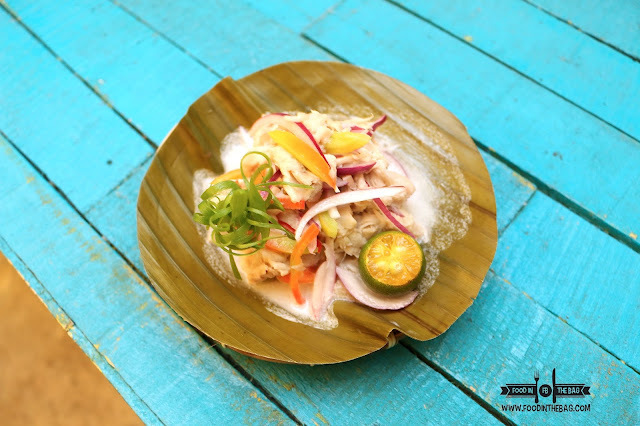 The KINILAW or tuna cooked in vinegar is mixed with coconut milk to give it a fresh and sweet flavor. The contrasting elements equates to a bit of balance that is perfect for the deadly meal ahead. 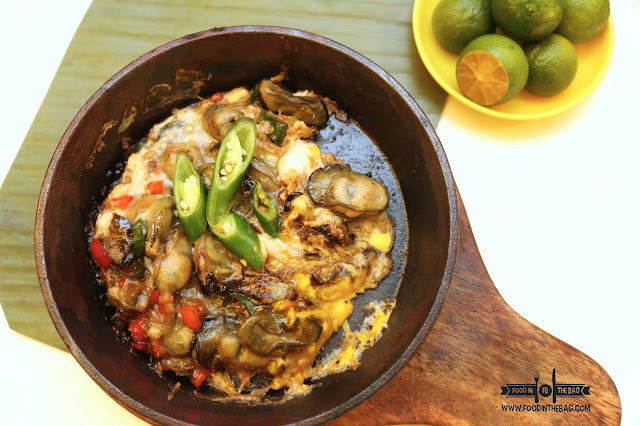 Fresh Oysters are also available but this time, HOUSE of LECHON made it into a sisig. Cooked with egg and served in a sizzling plate, you won't go wrong with this. Talking about the main event, the LECHON at HOUSE OF LECHON is the CARCAR version. A market located in the district of Carcar houses one of the major kinds of lechon that you would find on the island. Here, they use the same techniques and brought it closer to the hearts and stomachs of visitors and city goers. The skin is crunchy and the meat is moist and a bit salty. 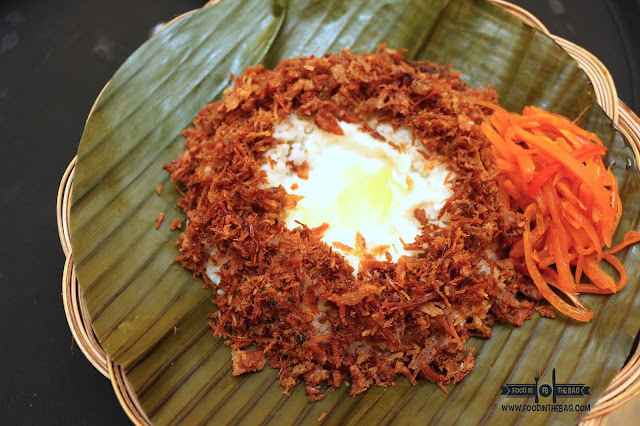 Cebuano Lechon is usually characterized as salty and doesn't really need any sauces. Here, they serve the drippings or the juices of the roasted pig just so to give the guests an experience not easily forgotten. For adventurous diners, they might want to go for the HOT AND SPICY version. This one would make you order extra cups of rice as the heat and the flavor makes everything in your mouth work double time. 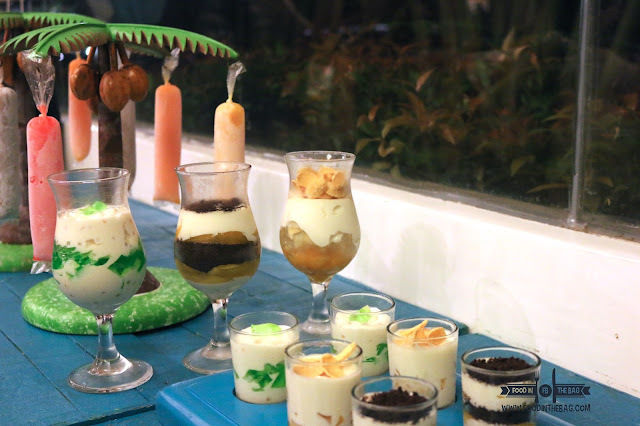 Finishing up, dessert at HOUSE OF LECHON is very colorful and somewhat close to being in a festival. You get to have ice fruit flavored candies and even cold sweet milk gelatin snacks. Perfect to take away that feeling of fullness. HOUSE OF LECHON is definitely worth a second visit. Just be sure of the time and the day that you go. Checking in beforehand would be able to help you avoid the heartache of not having freshly cooked lechon. TATANG'S Boneless Lechon: Cebuanos Favorite? Disclaimer: Wrote this based on my experience. Was invited to dine at this restaurant.